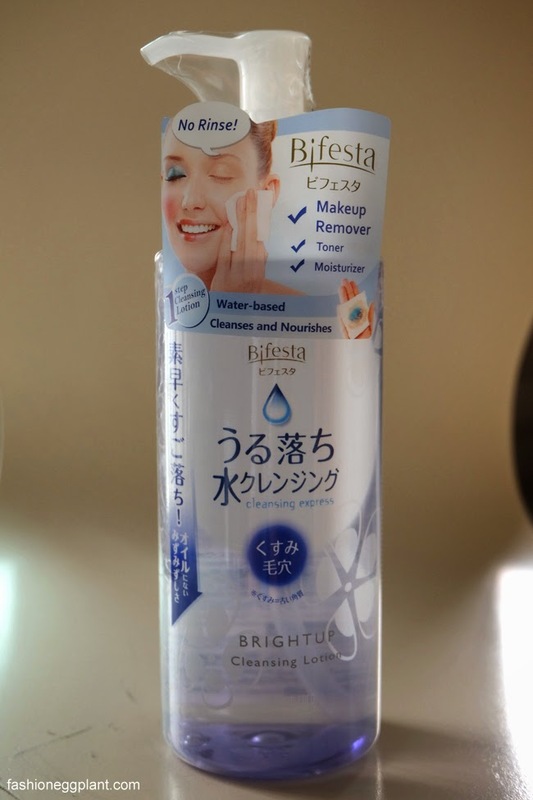 Bifesta Cleansing Lotion is a Make-up Remover, Toner and Moisturizer in one that doesn't need to be rinsed. Meaning, when you come home from the club at the wee hours of the morning with a full face of pancake thick make-up on, you can just wipe everything off with this and skip the rest of your beauty regimen without feeling guilty or suffering from it the next day! Bifesta Cleansing lotion retails for about P400+ and is available in different variants for all skin types. There's one for oily skin, anti-aging etc. This one I have is the "BRIGHT UP" variant which removes dead skin cells for brighter, even-toned skin. 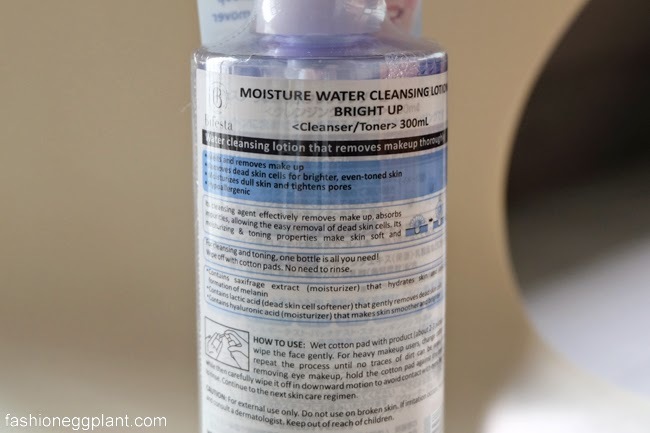 I bought this as a backup, and I am excited how it will fair to my skin. I am still finishing up the age care variant, which I also like. The quality is awesome!! Can barely with the authentic handbags. am deeply attracted by your post. It is really a nice and informative one. I will recommend it to my friends.